If you sell through channel partners and distributors, then you know they are likely juggling dozens of products — yours included – as well as the related product info and sales messaging. Make it easier for them to access the most updated product information, and you stand to increase not only their engagement, but also sales. 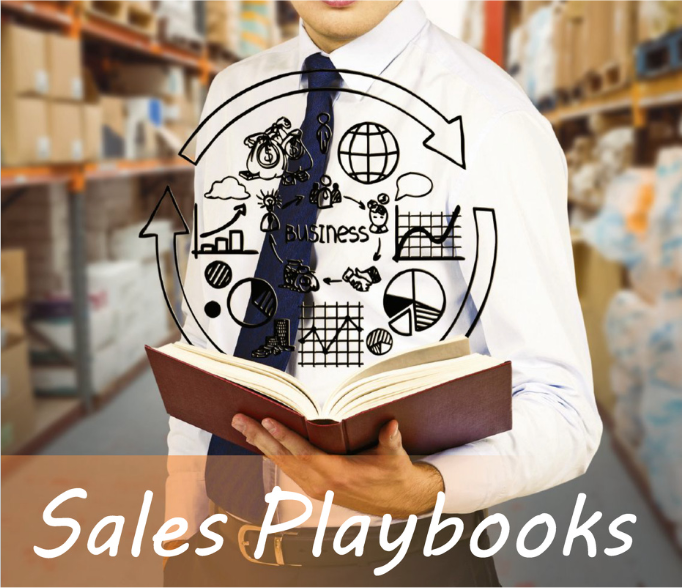 This recent article published in Industrial Supply Magazine explains how to do just that: Accelerate distributor sales training and education with sales playbooks. Why understanding distributor needs and knowledge gaps should drive your training activities. How to deliver the right sales content “in context” so the right information is always available and updated. How to build a sales playbook that increases revenue and is continuously updated with distributor feedback. At LeadMethod, we help companies improve their distributor collaboration, feedback and performance. Discover how we can ensure that your distributors have the resources and technology they need to close more deals.